During a storm, you can saw some problems in your roof, and you want to check it, but it is not advisable. It is very dangerous to check it during the typhoon. So after a storm, you want to fix it on your own and having a maintenance can prevent potential damages to be rise. A Severe storm can cause worst conditions to your roof and also your home. Gutters that are hanging, bent and broken. 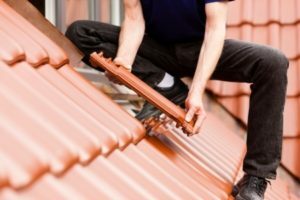 You may consider gutter replacement when you can’t fix it anymore. If it is not raining anymore, then that is the best time to climb a ladder and see to it that you can do it on your own. Hence you need to hire roofing professionals. Some leaks are not easy to find. In that case, only professionals can spot the holes and rest assure the safety of your house and lives of your family. They can determine the extent damage and will fix the compromised parts of your roof so that you can live without anything to worry about. However, if you are confident working on your own, you can do it but make sure that you are knowledgeable about the process, parts of the roof need to be repaired, and safety gears and measures. 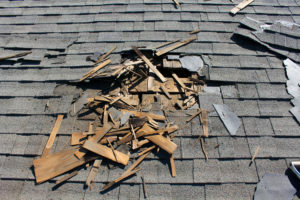 Because without enough knowledge can cause such a mess into your roof and may affect your home as a well. 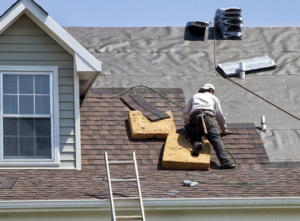 It is unsafe and perilous to fix by yourself if you are not familiar with a roofing project. 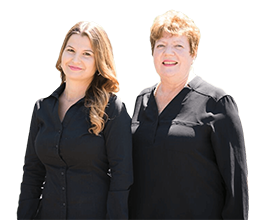 Let the experts handle your situation and guarantee that your roof will be fixed.